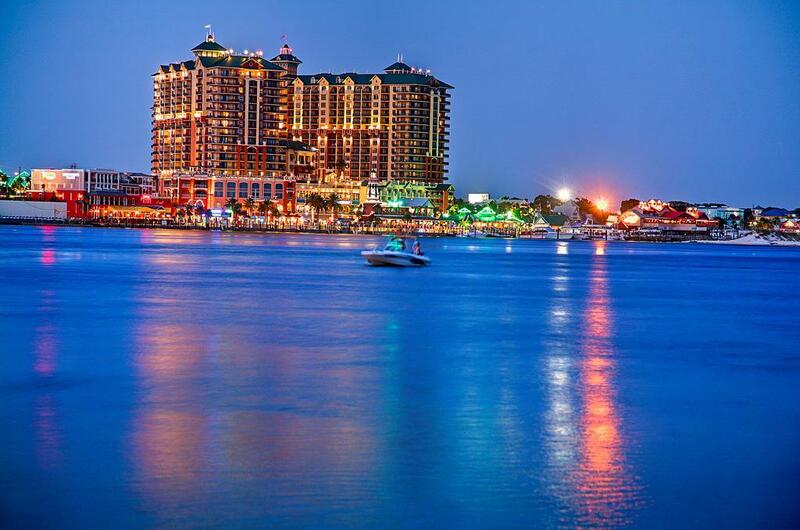 This is the ultimate luxury living on the Emerald Coast. 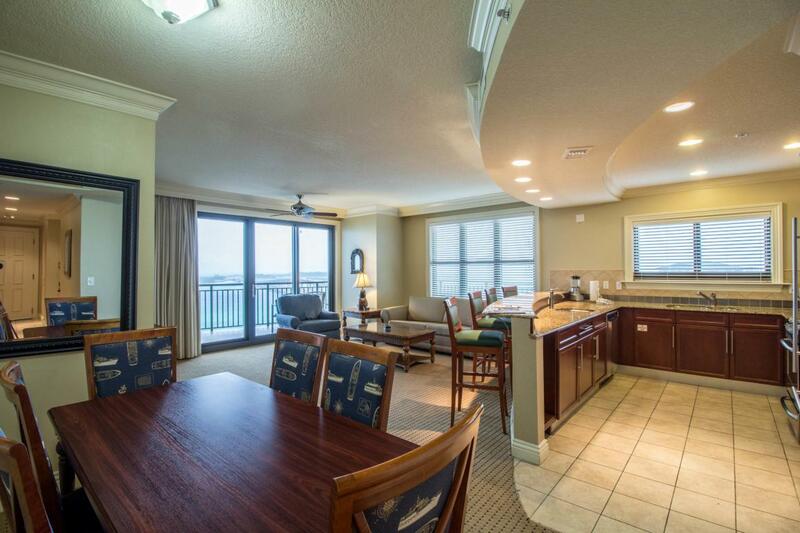 This 4BR/4BA condo is on the Pass, the Harbor & Gulf of Mexico with breathtaking views from every window. 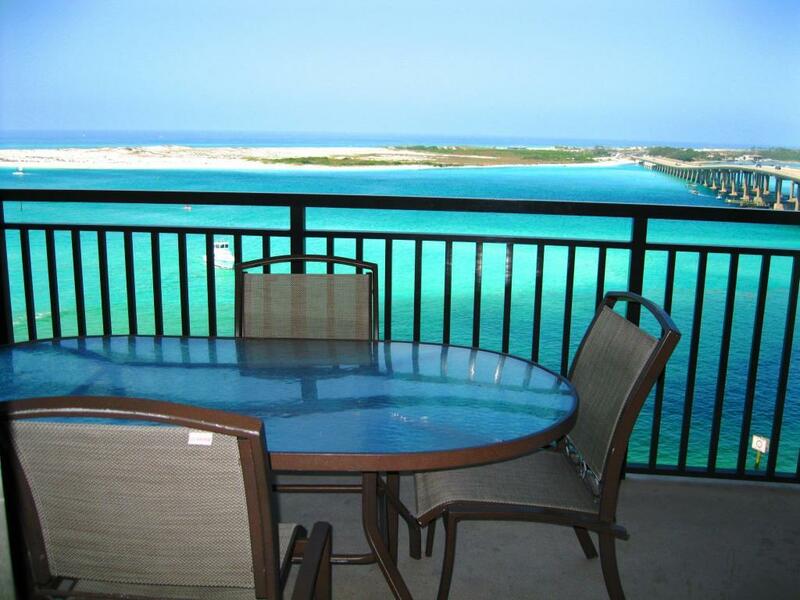 The unit has 2 balconies [525 Square Feet] all with spectacular views of the water, marine traffic and sunsets. 9ft ceilings, custom cabinetry, crown molding throughout, granite counter tops in kitchen & baths and ceiling fans. The kitchen features stainless appliances, breakfast bar and Italian porcelain floors. The open floor plan of the grand room allows the living, dining and kitchen space to flow. Don't miss this. 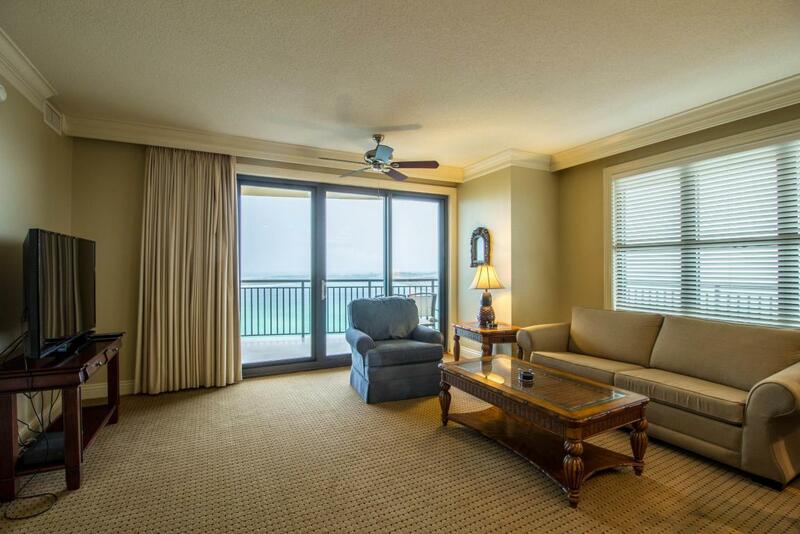 Condo is being sold fully furnished and rental ready! Over $56,000 in gross revenue for 2017.